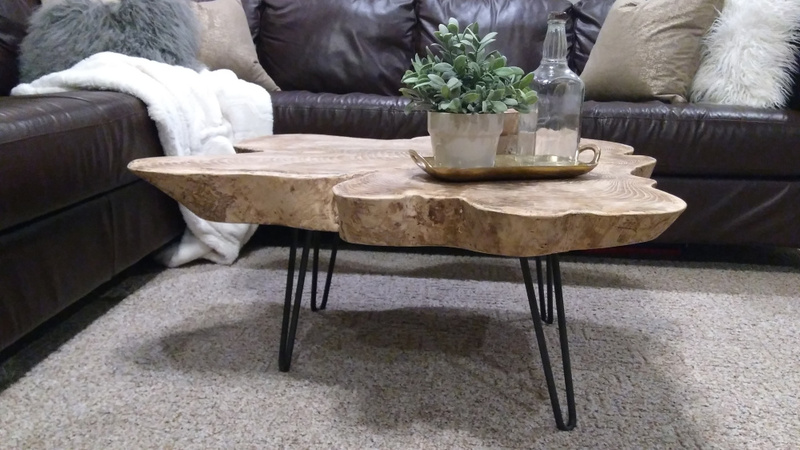 Looking for a great, custom coffee table? Here’s a step by step process to create your very own coffee table that will be sure to make a statement, and be the focus of conversation with your guests! This project was super fun and way more time and energy than expected. I had to get a little scrappy and creative to finish, but it all looks great now! Check out my process and see if you want to try it for yourself. Amazon HQ2 Search : How will it impact you?